The Real HTC HD7 Revealed ! 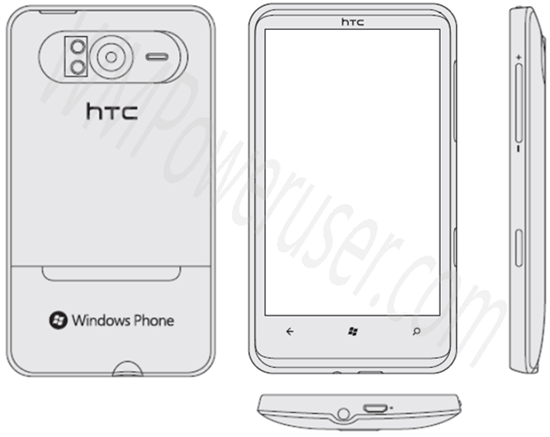 Folks at WMPoweruser have unearthed a schematic image of HTC’s enthusiastically anticipated HD7 (release date confirmed with price). HTC HD7 is the true successor of the Windows Mobile 6.5-based HD2. It is expected to have internals similar to the recently announced Desire HD which includes a 1GHz Snapdragon processor, 786MB of RAM, an eyegasm-inducing 4.3” screen along with an 8MP camera(w/ flash).